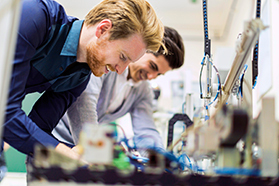 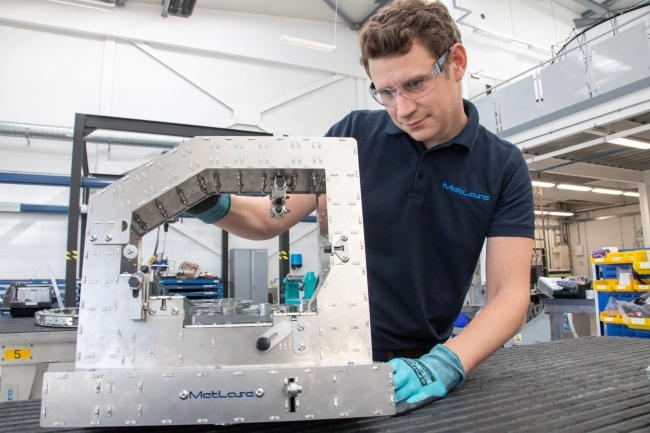 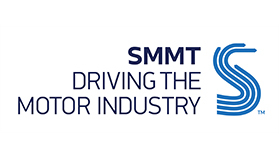 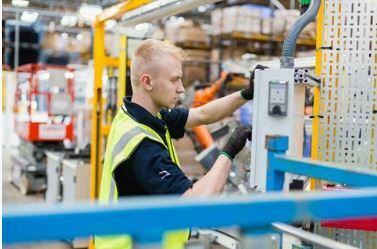 The Institute for Advanced Manufacturing and Engineering has received more than £5m of funding following success training graduates. 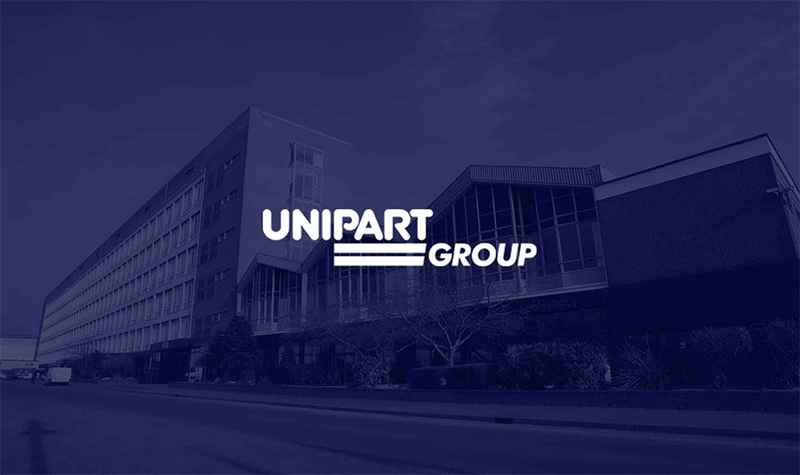 Unipart Logistics has extended its contract with Three UK to provide logistics and distribution services until 2023. 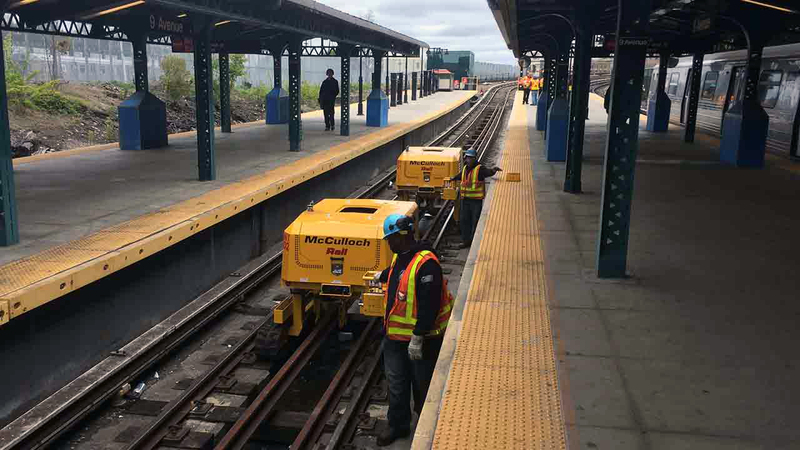 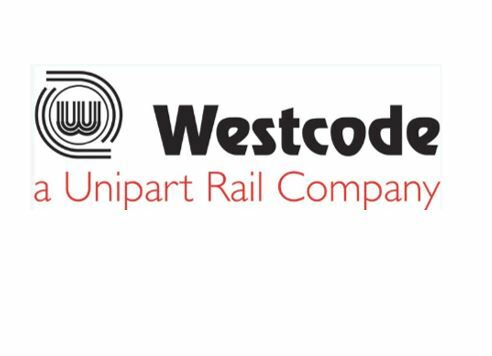 Unipart Rail has acquired Westcode bringing the highly technical and skilled workforce into its wider operations. 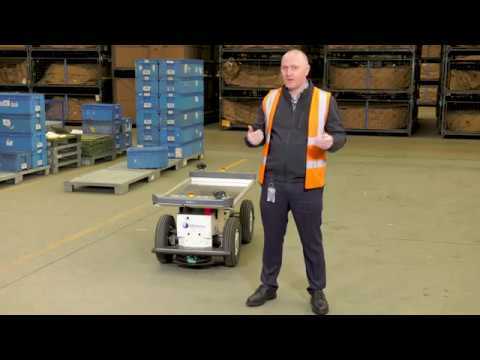 Humans and robots are working together to take laborious manual handling time away from the warehouse and speed up processes. 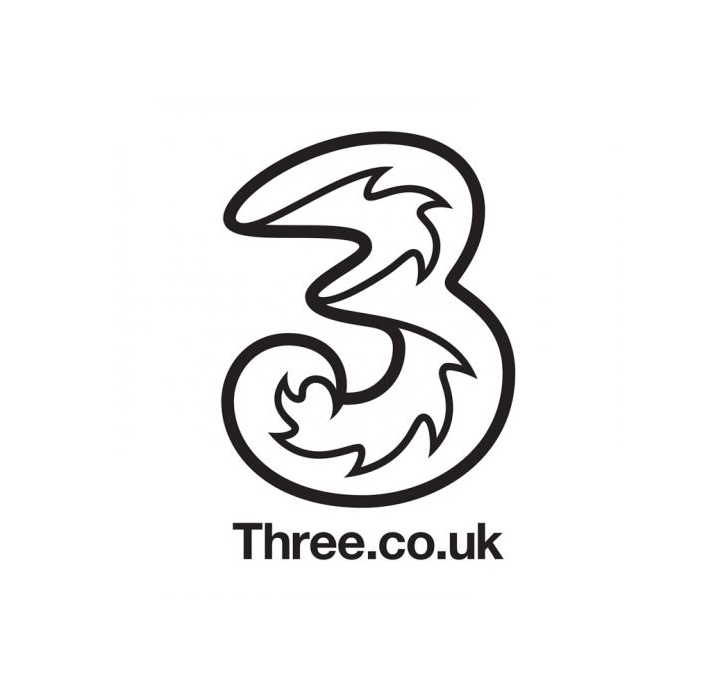 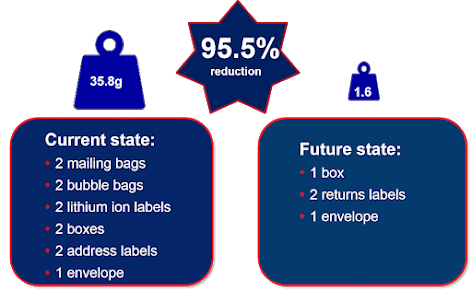 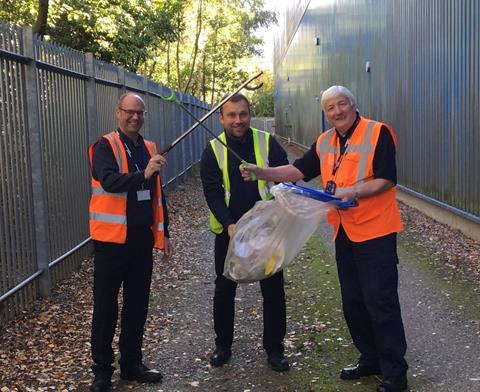 As a result of their problem solving approach, the Virgin Reverse team in Nuneaton has designed new packaging that can eliminate 95.5% of all single use plastics from the Repair Packs. 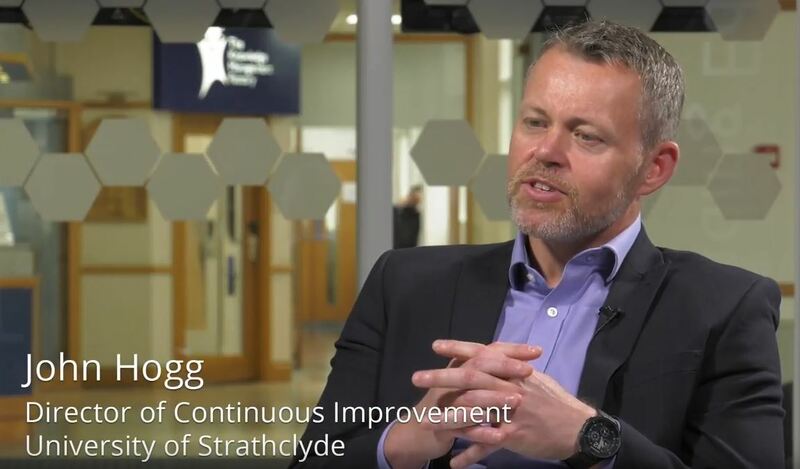 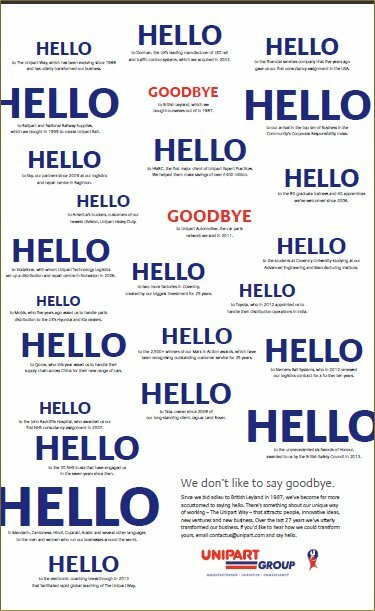 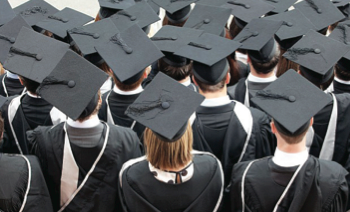 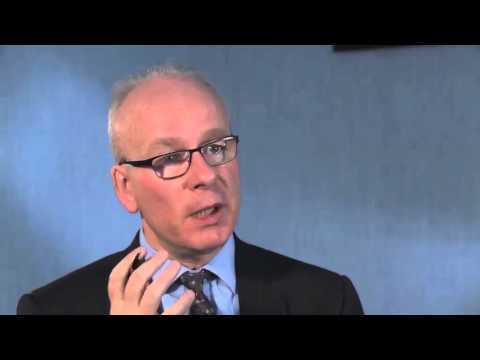 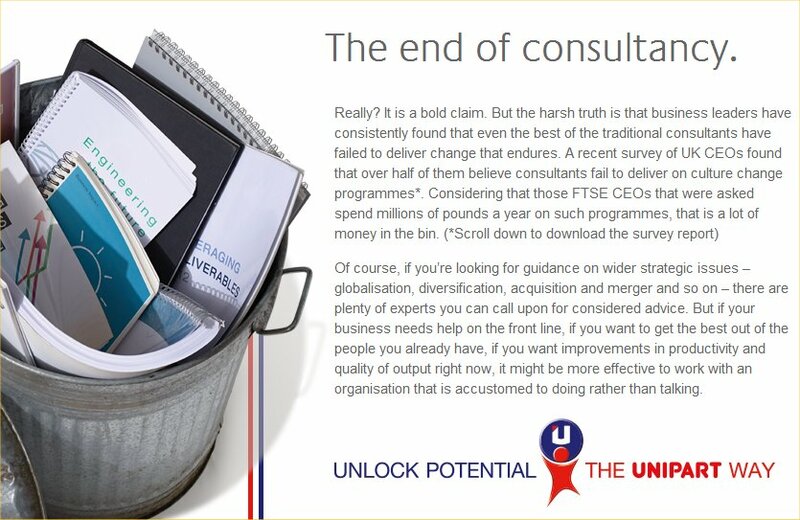 Five years ago Unipart Expert Practices began working with the University of Strathclyde to build a culture of continuous improvement in the University. 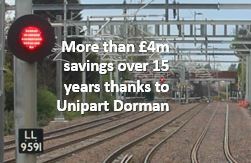 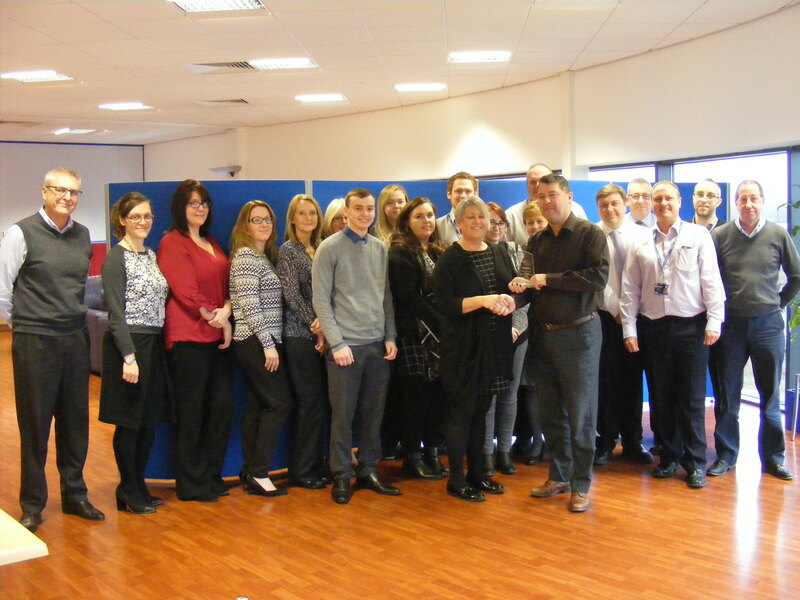 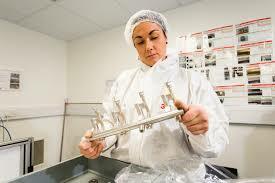 Unipart now has amassed a total of over 50 Swords of Honour over eight years. 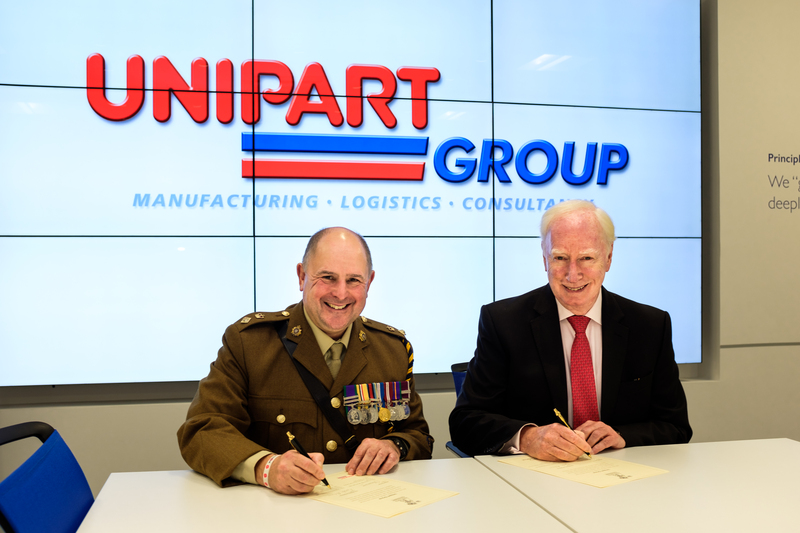 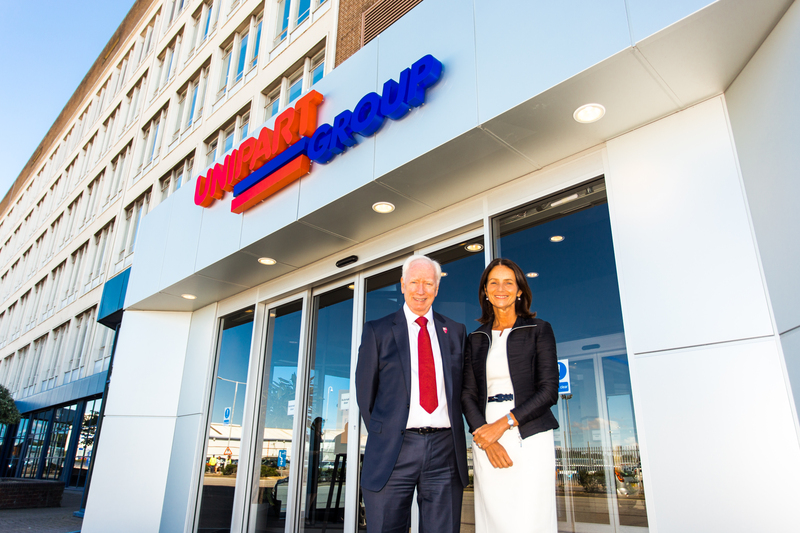 Unipart Group has signed a covenant with the Armed Forces aimed at recognising the value to the community and the country that comes from the armed forces. 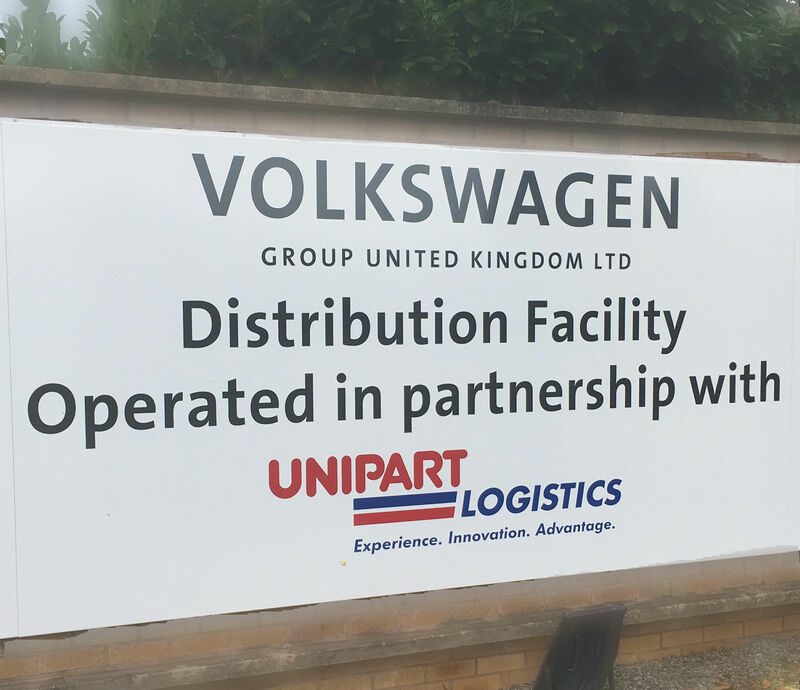 Unipart Logistics has won a new five-year contract with Volkswagen Group to run their UK aftermarket supply chain. 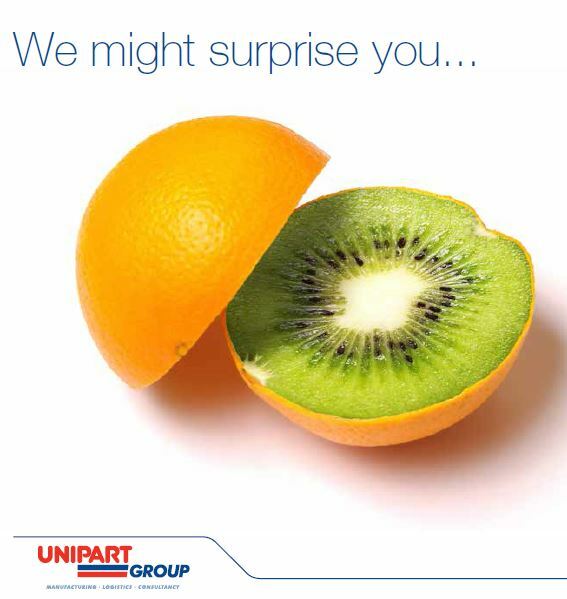 Unipart’s UK transport operations team will use a full suite of reports giving an understanding of where tractors, trailers and other assets are . 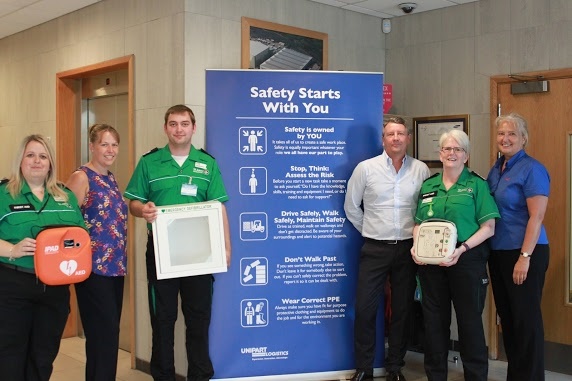 Unipart Logistics has secured new defibrillators for our sites and donated three to the St John's Ambulance Service: all of which could help to save lives both within our business and in the local community. 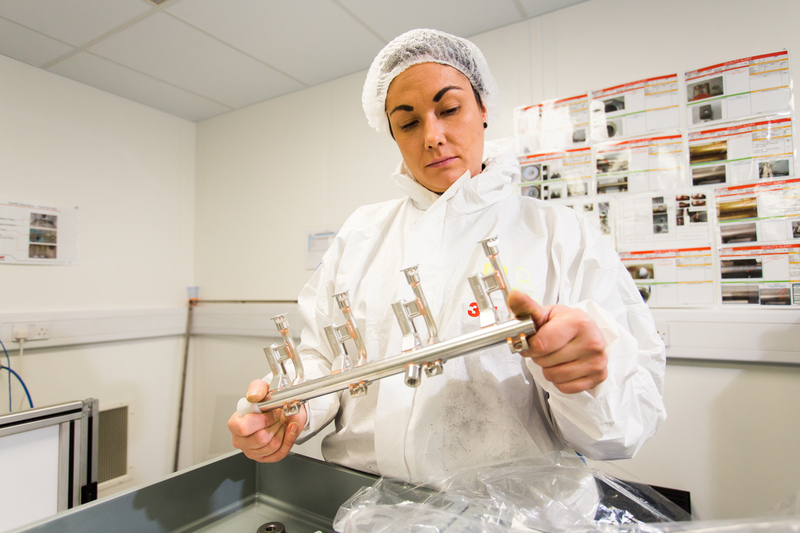 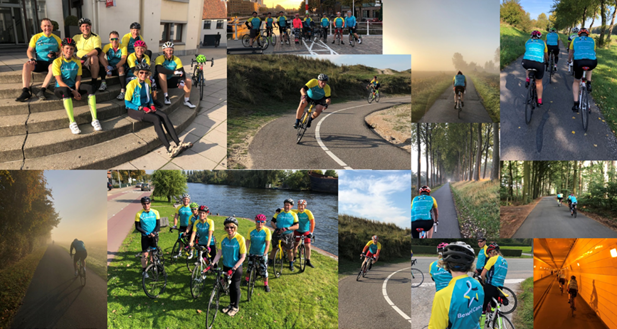 UL has signed an extended contract with Plastic Omnium to the end of 2020. 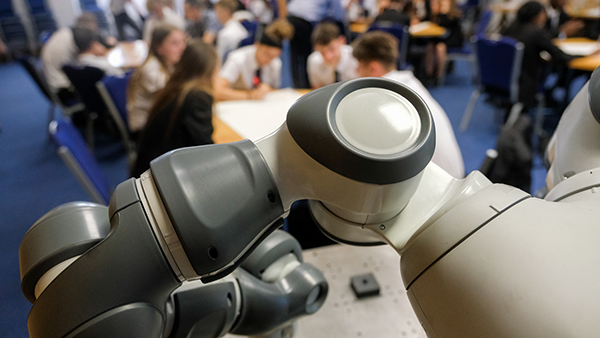 Robots, artificial intelligence and joint working on a fictional theme park in Oxford brought Unipart Group’s leaders of the future and 120 Year 10 students from Oxford Academy together recently. 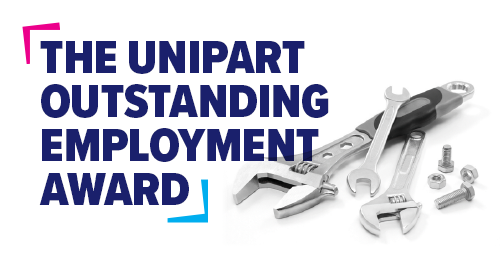 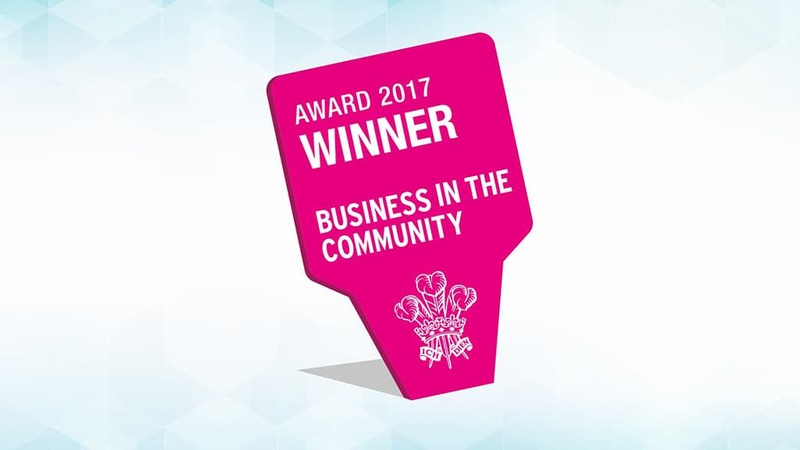 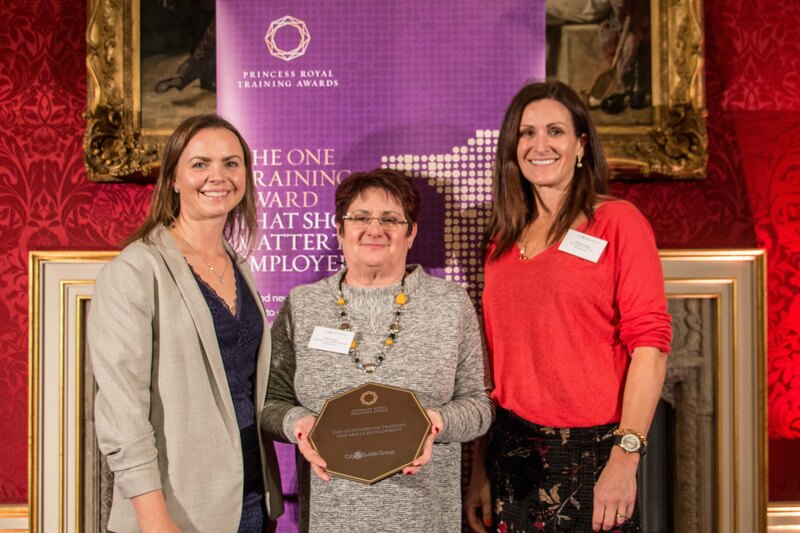 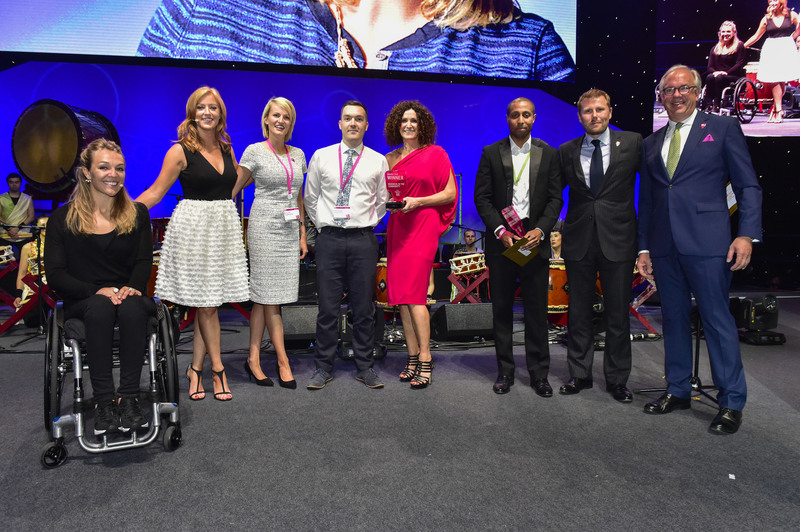 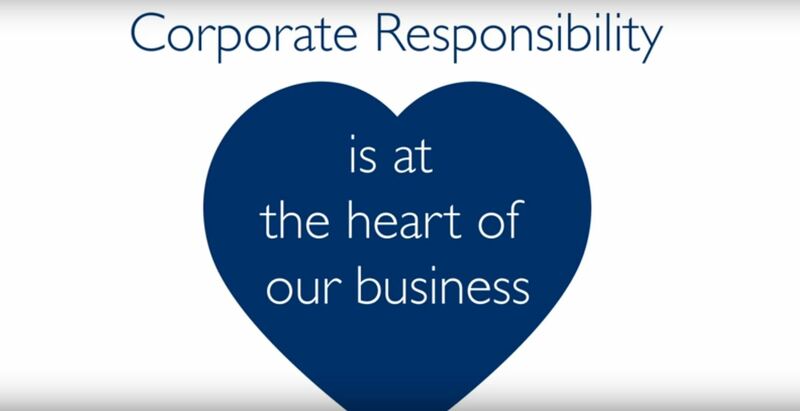 Our congratulation to the winner, runners-up and all those who entered the Unipart Outstanding Employment Award 2018, as part of Business in the Community's Responsible Business Awards 2018. 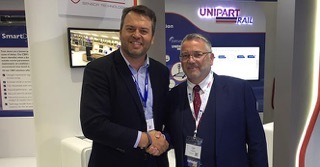 Unipart Rail, one of Unipart Group's key subsidiaries and a supplier of products and services to the global rail industry, has signed a partnership agreement with Gear Rail, leaders in rail safety and control solutions in Africa. 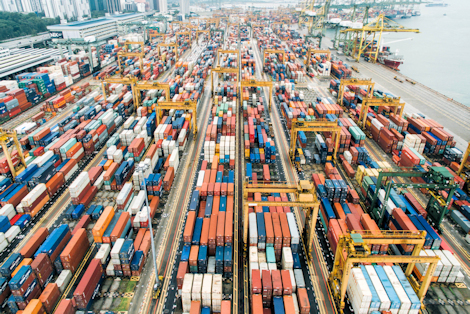 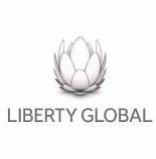 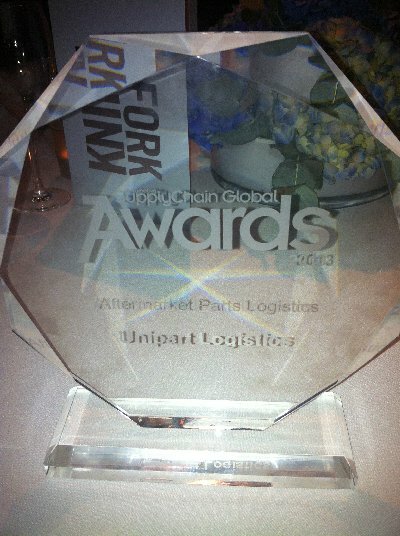 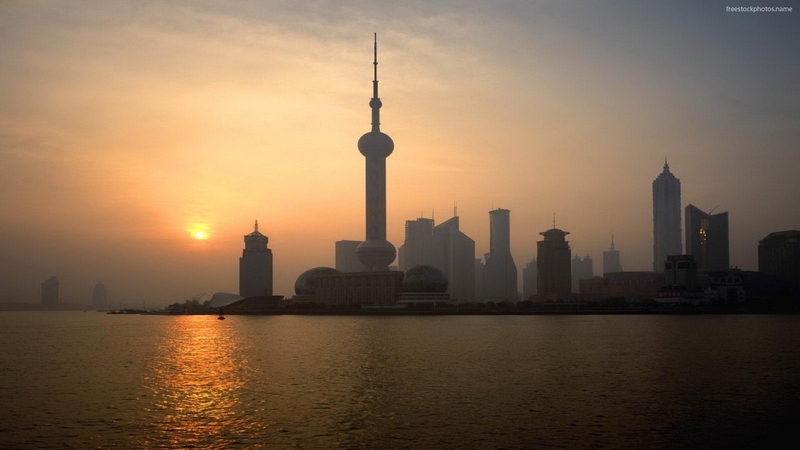 Unipart Logistics named European Reverse Logistics Partner for Liberty Global. 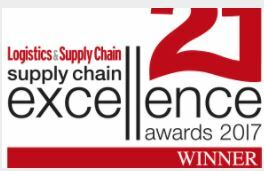 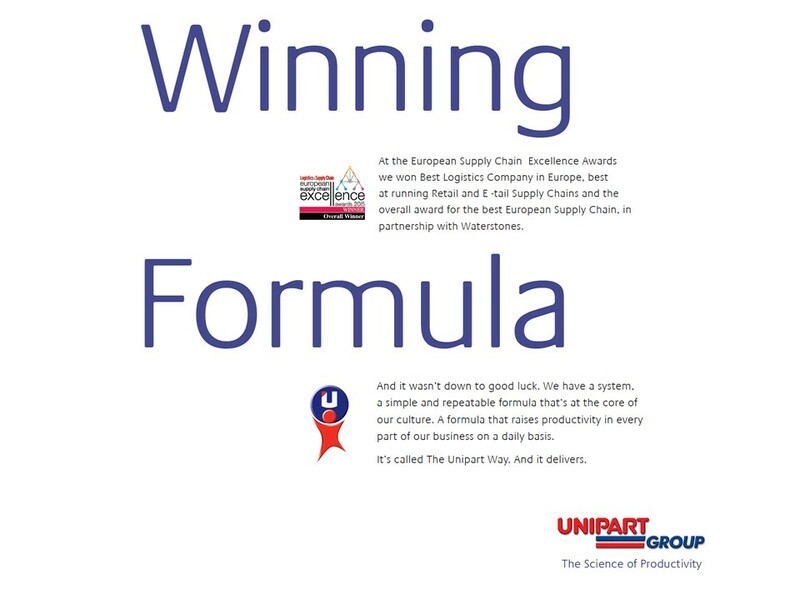 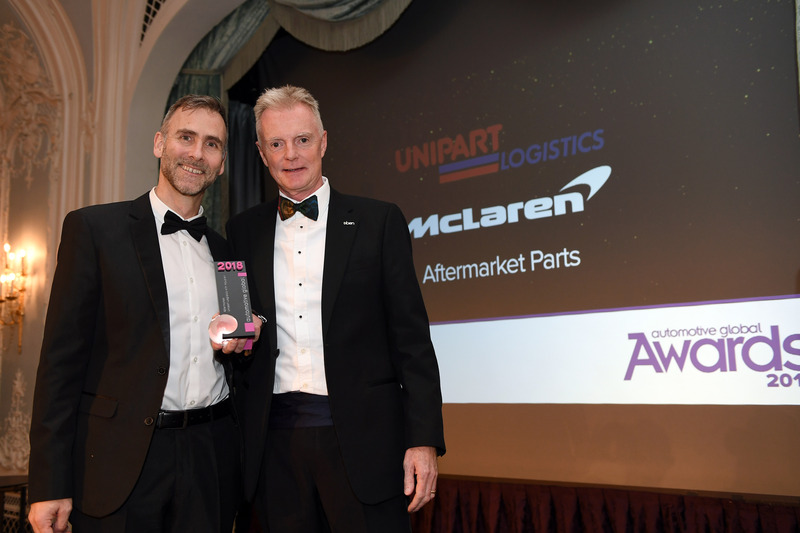 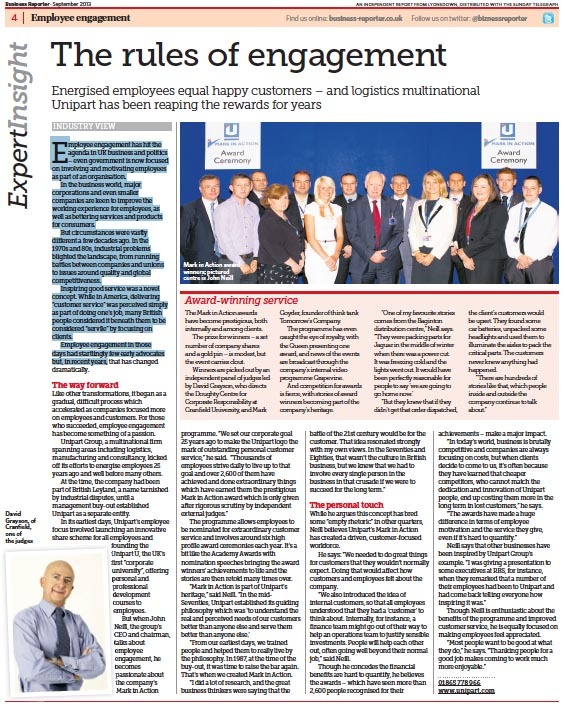 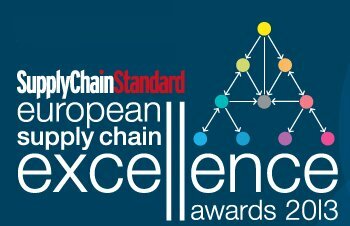 Unipart Logistics, a leading provider of logistics and supply chain solutions, received a top award, for innovation at the recent Supply Chain Excellence Awards. 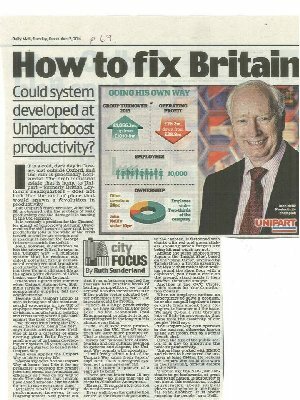 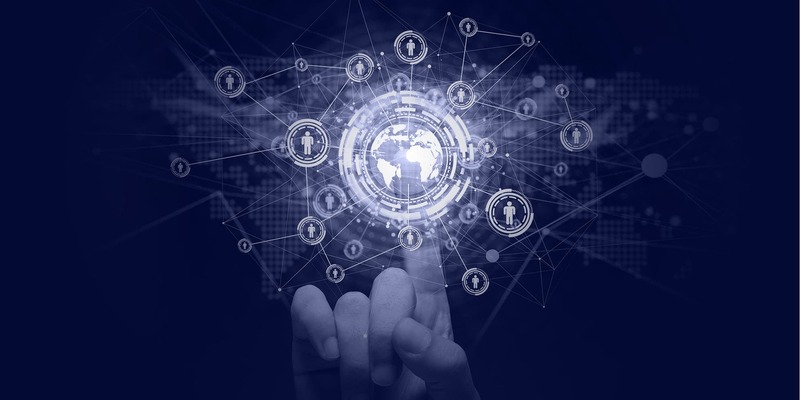 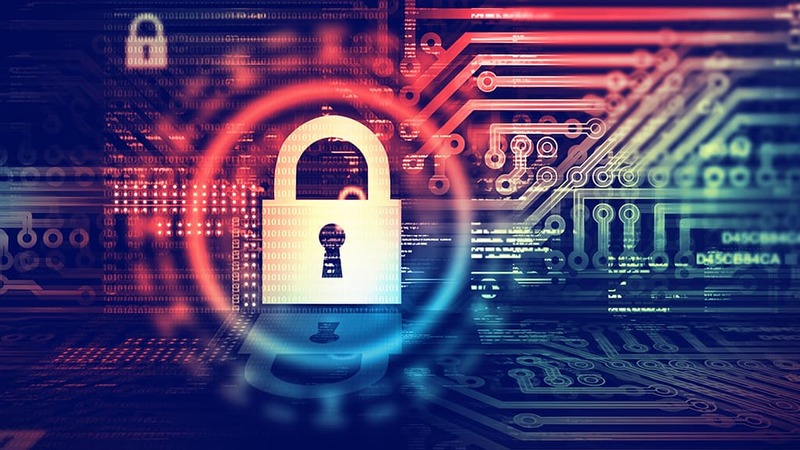 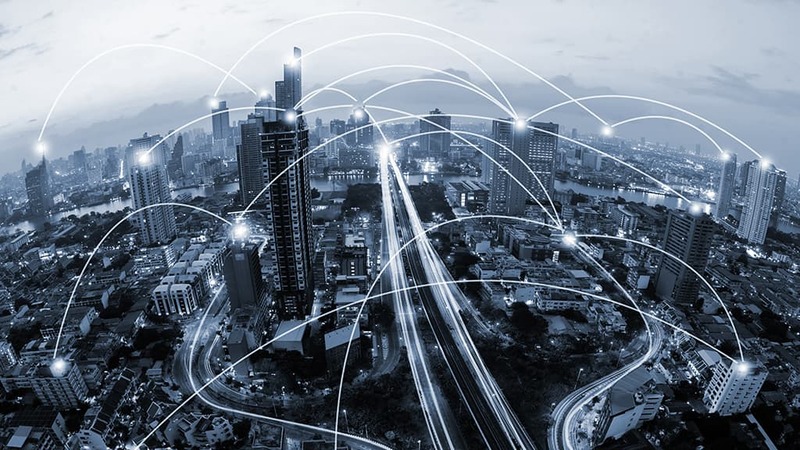 Unipart is devoting significant resources to equip our organisation to be among the leaders in our sector at embracing and deploying these technologies. 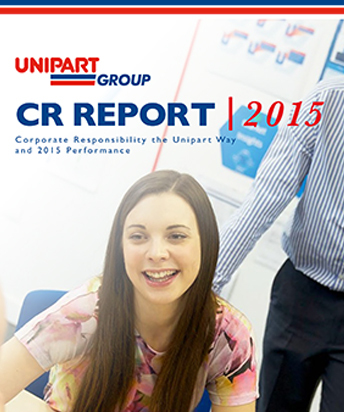 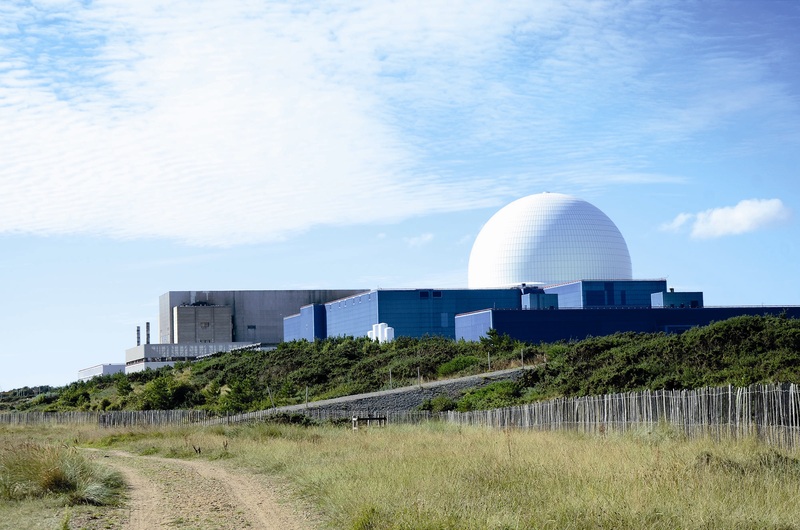 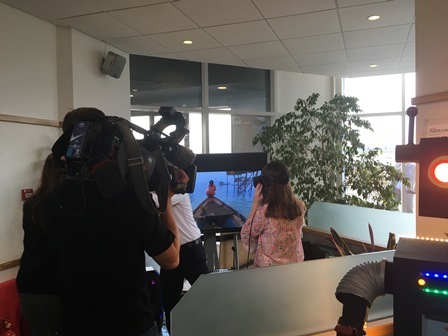 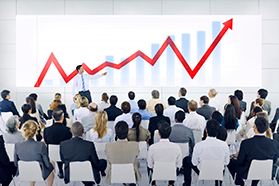 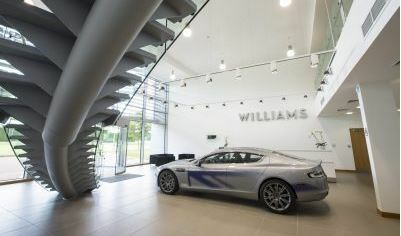 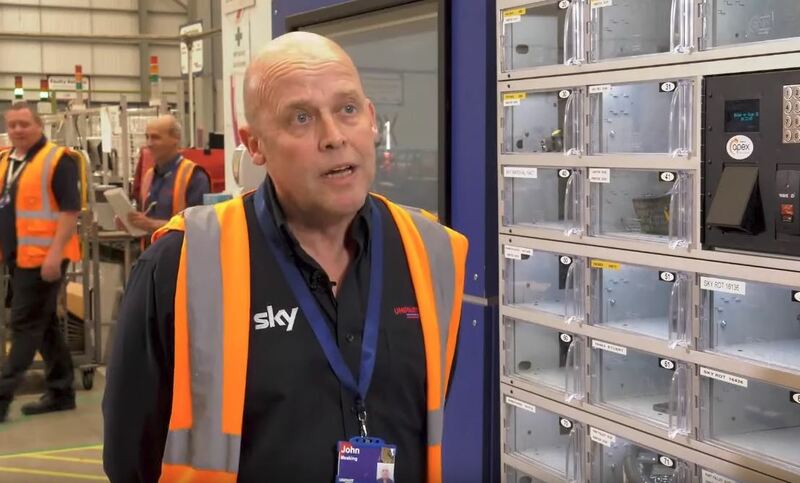 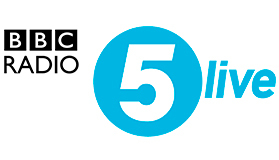 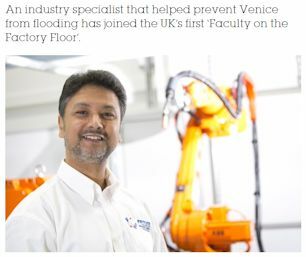 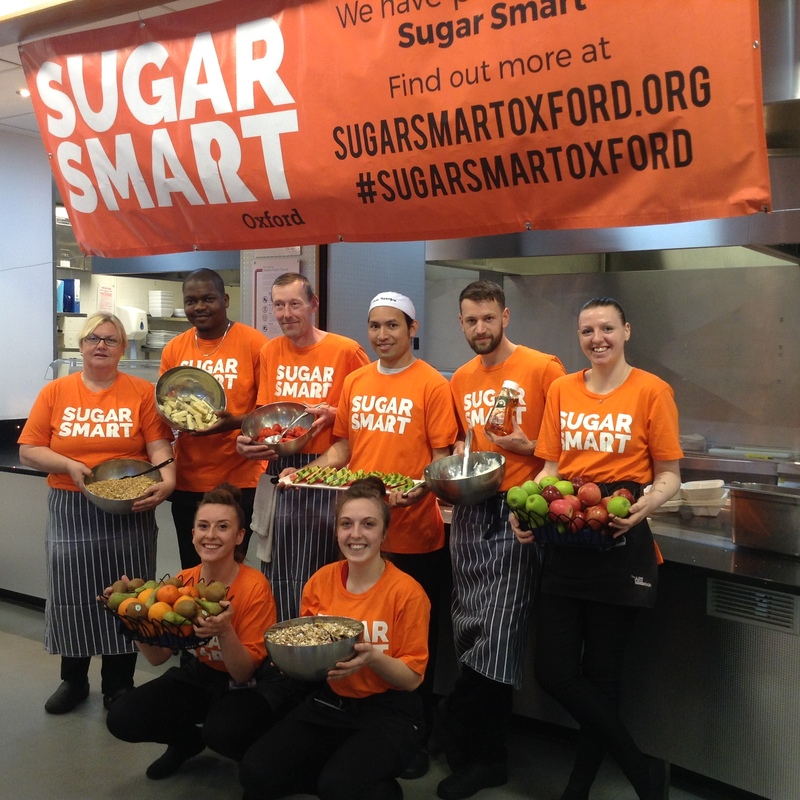 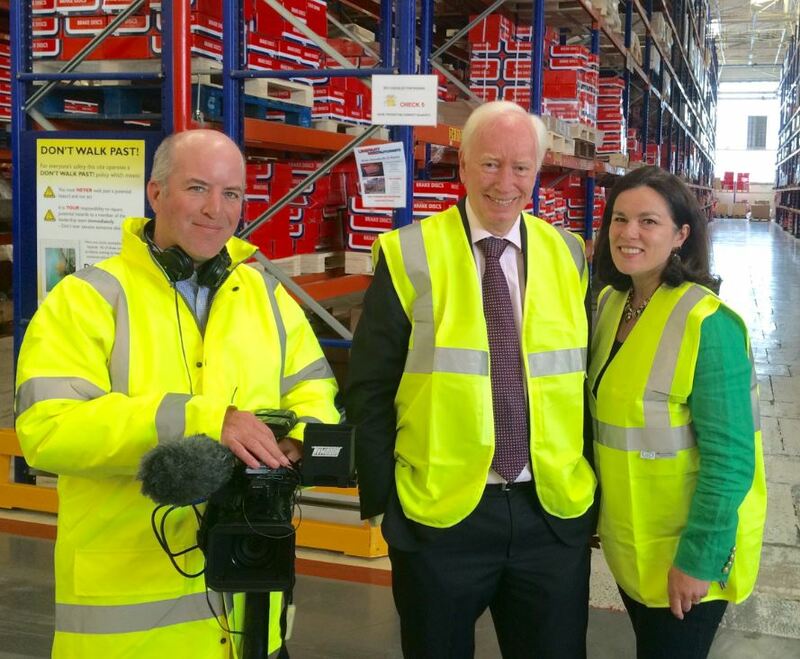 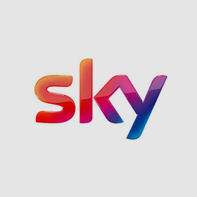 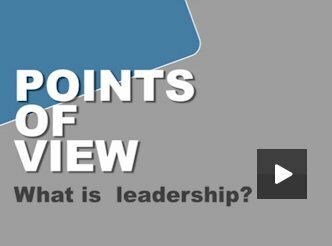 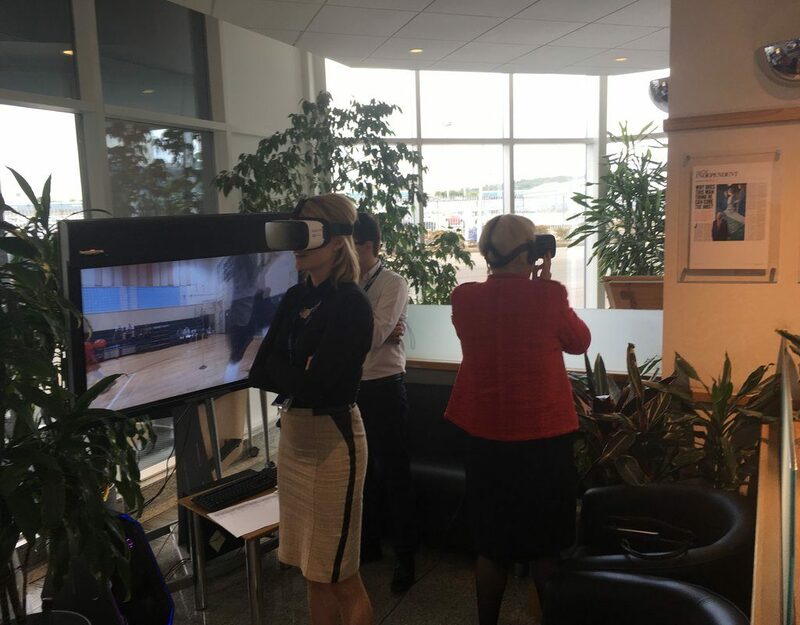 The BBC came to a recent event that Unipart put on for their leaders to see this in action. 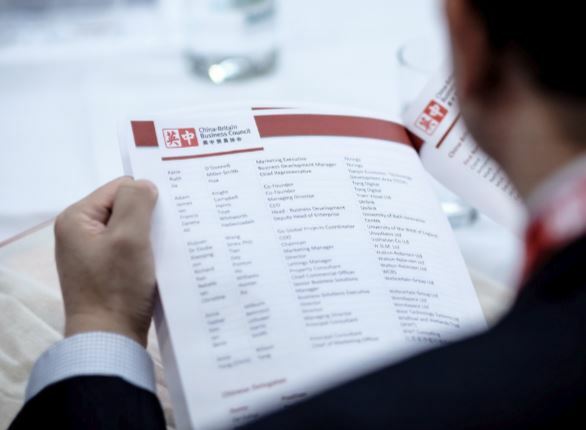 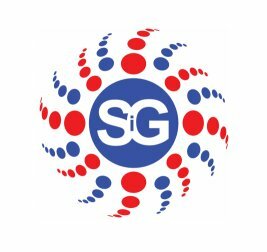 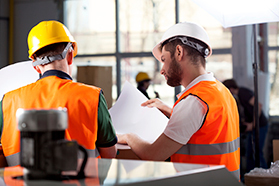 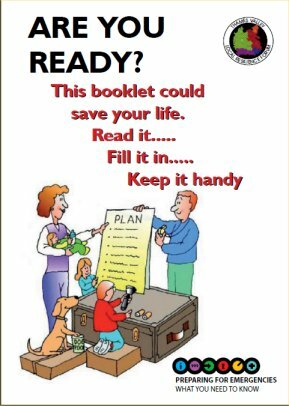 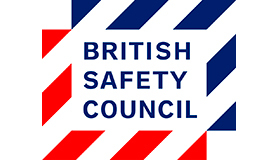 The British Safety Council’s International Safety Awards celebrate and reward organisations from around the world. 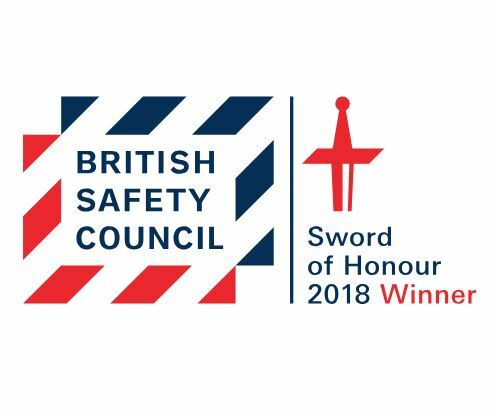 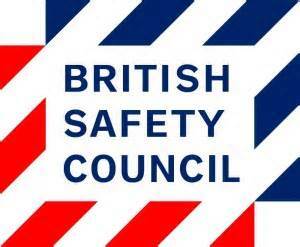 Unipart received a record breaking number of accolades in this year’s British Safety Council Sword and Globe of Honour awards. 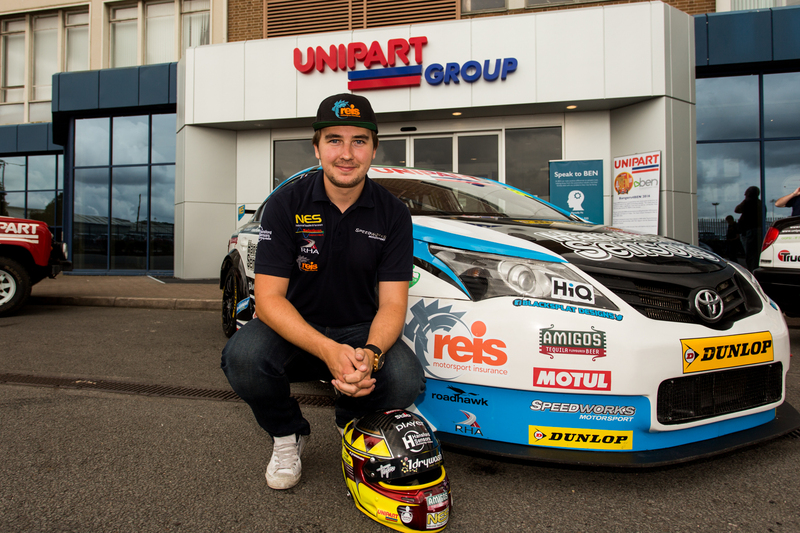 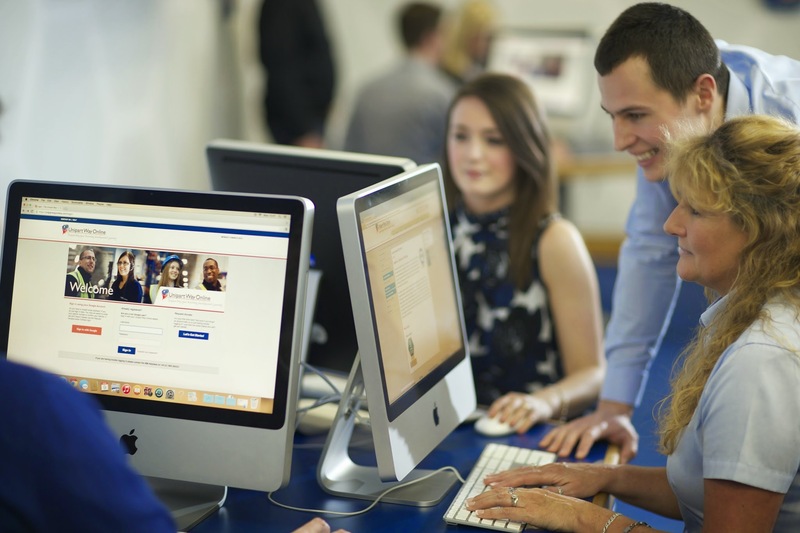 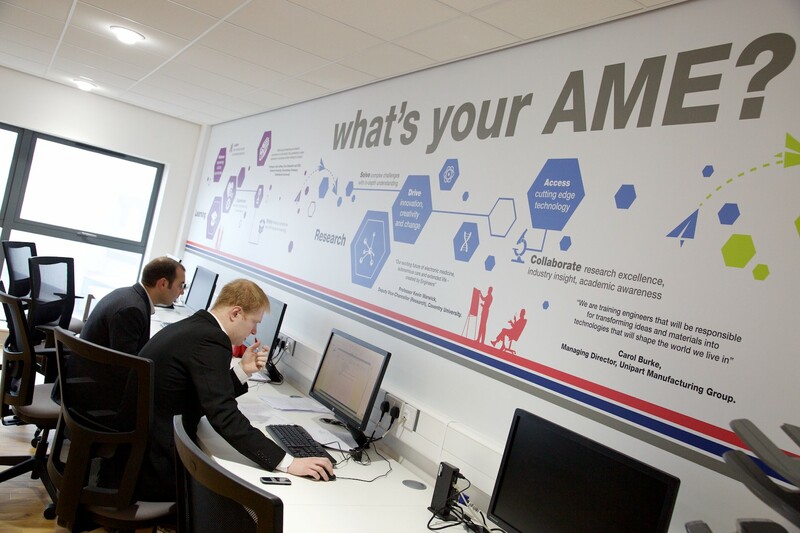 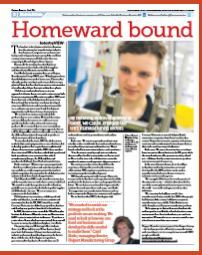 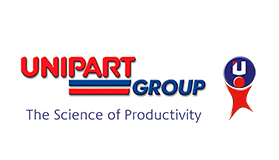 Interested in an Apprenticeship in Unipart Logistics? 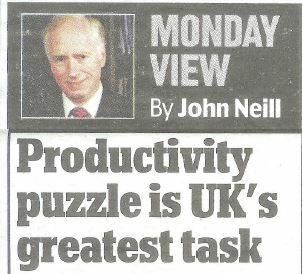 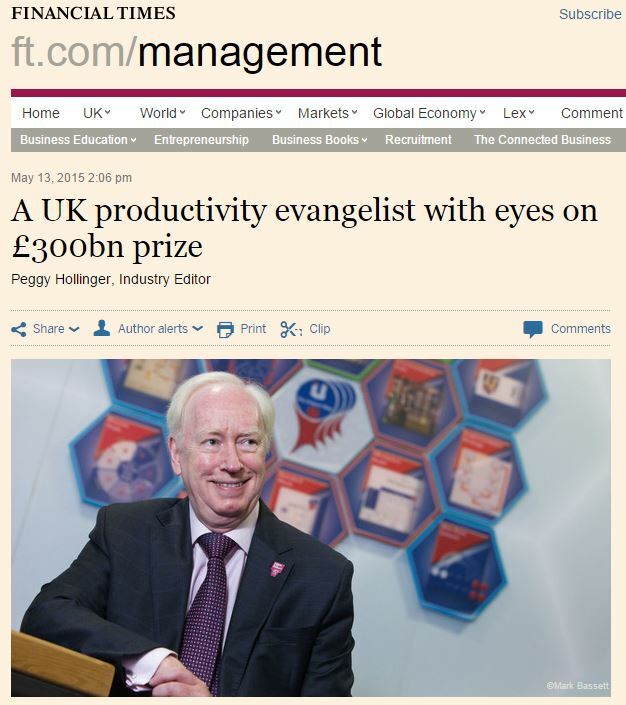 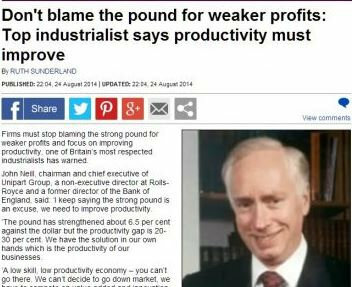 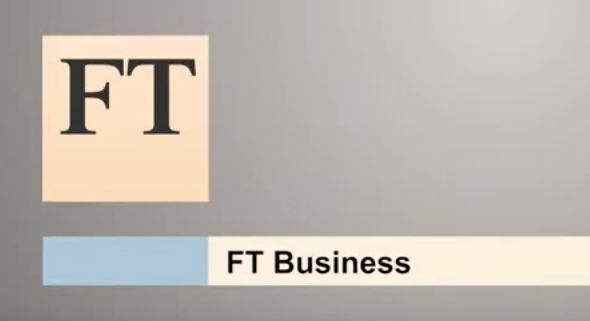 Firms must stop blaming the strong pound for weaker profits and focus on improving productivity, one of Britain’s most respected industrialists has warned in the Daily Mail. 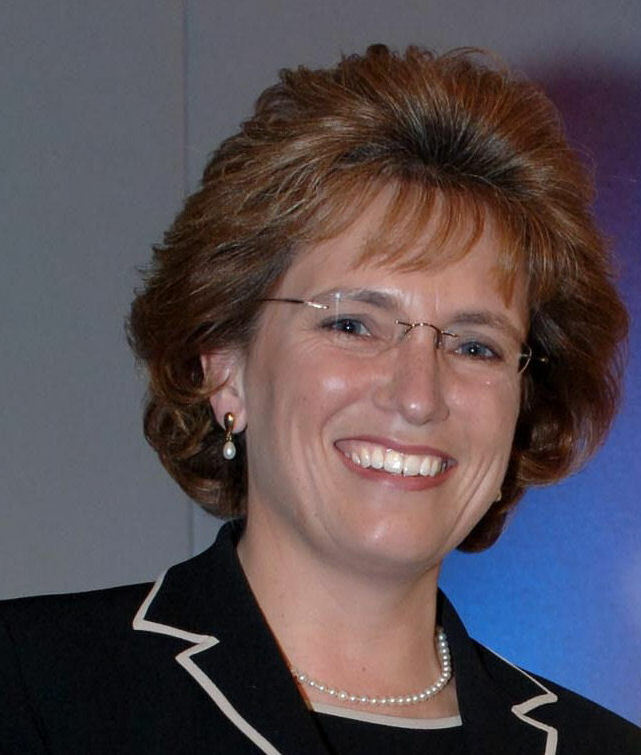 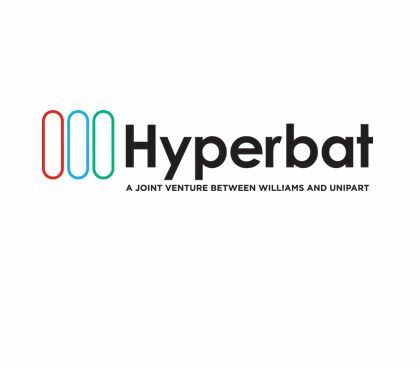 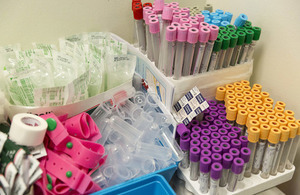 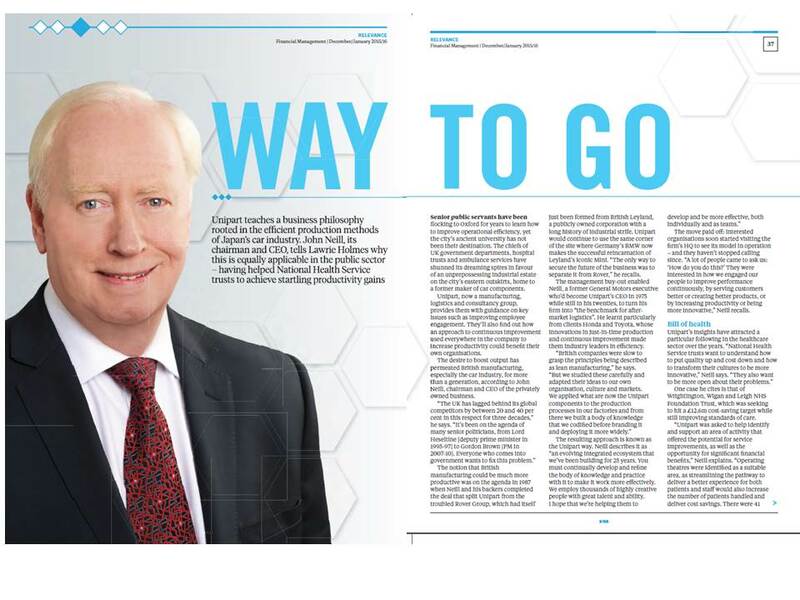 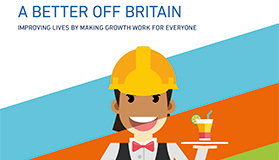 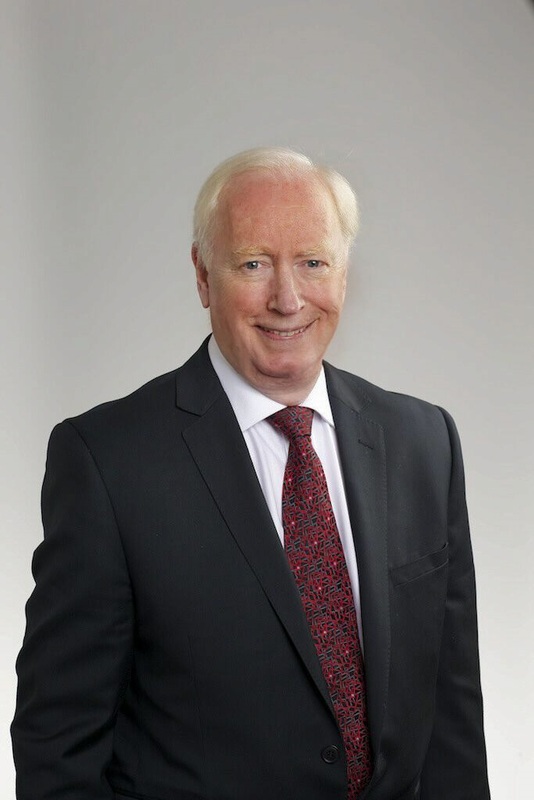 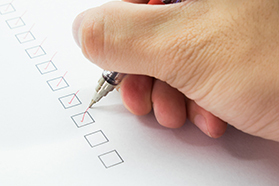 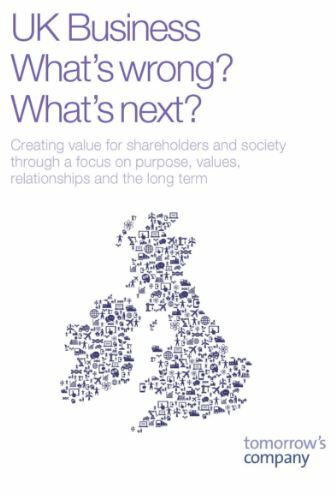 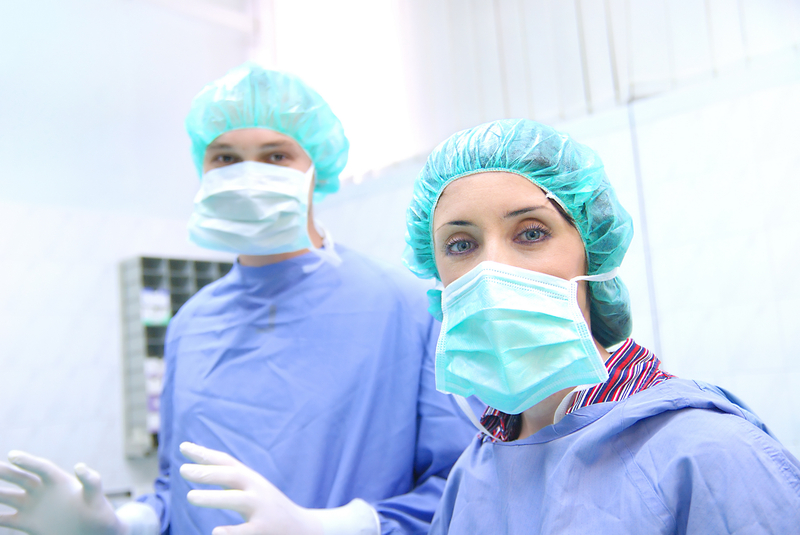 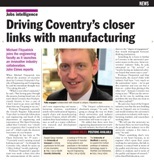 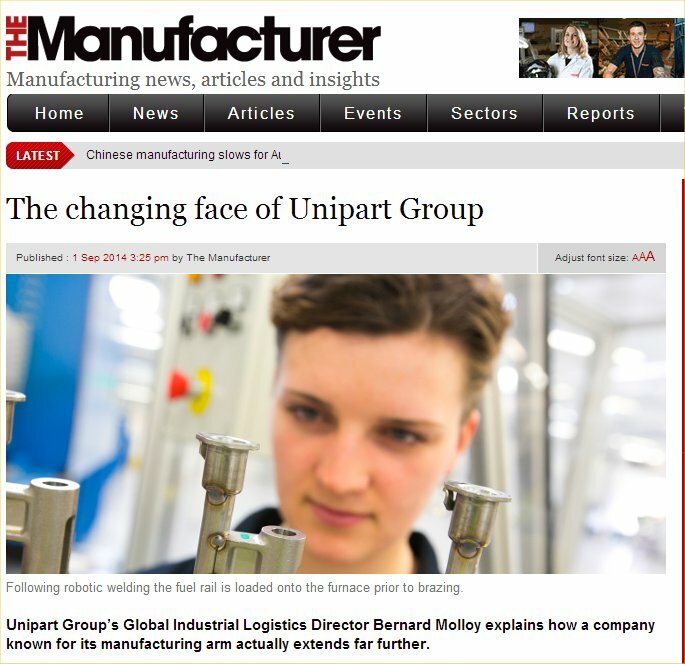 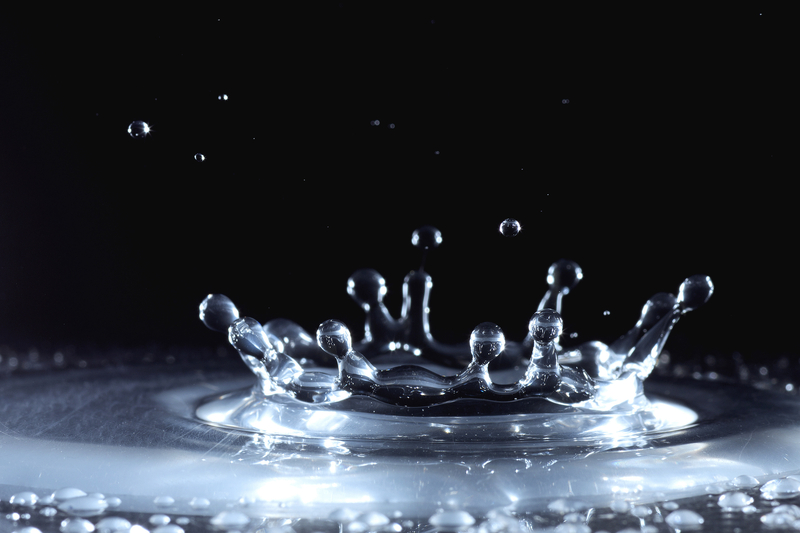 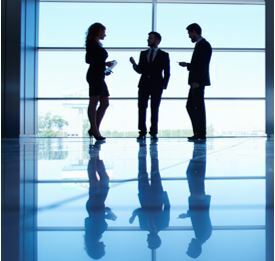 "The Unipart Way can provide the NHS with a proven route to culture change"
Businesses will have to go beyond internal collaboration to a new frontier of wider joint ventures to drive efficiency in the chain, as Nick Allen reports.